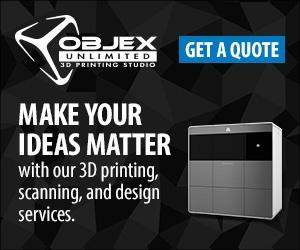 The ProJet® 1000 prints durable plastic parts at print speeds up to five times faster than any 3D printer in its class. Its sleek industrial design is sure to complement your office or work space and maximize productivity with its network-ready, intuitive web browser interface that provides shared access for your entire group. Get quick, fast and affordable color prints in high resolution. Create functional parts in tough, monochrome plastic with excellent detail and smooth surface finish.